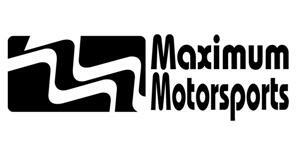 Driving your 1994-04 Mustang will be easier after installation of Maximum Motorsports' Clutch Pedal Adjuster Kit. 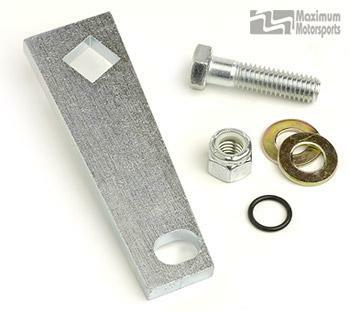 This kit allows adjustment of the clutch pedal's height to suit your taste. The original placement of the clutch pedal is about two inches above the brake pedal. This makes smooth and fast driving more difficult, as your feet must find pedals that are placed at three different heights. This easy-to-install kit allows you to adjust the clutch pedal to the same height as the brake pedal, or even slightly below or above it. This kit requires an aftermarket clutch quadrant and either an adjustable clutch cable or a firewall cable adjuster.